Trillium vaseyi, common name: Sweet Wakerobin, is a spring flowering perennial plant which is found only in the mountains of the southeastern United States. 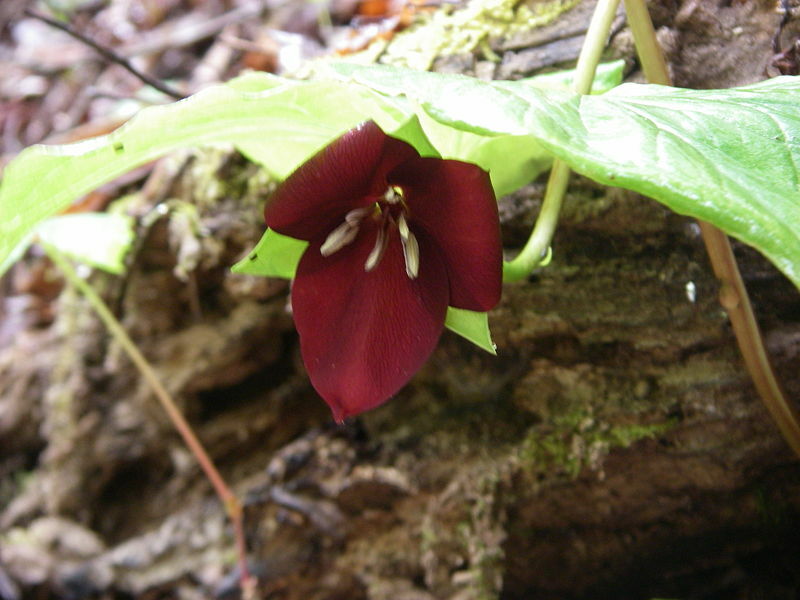 It has among the largest flowers in the trillium family. Case, Frederick W. and Case, Roberta B. (1997) Trilliums. ISBN 0-88192-374-5 .